While Kyoto is famous for its deliciously rich green tea, not many people know that it’s also the city with the highest coffee consumption in Japan! Basically, Kyoto has you covered if you ever need a hot pick-me-up caffeine fix. While there are hundreds of kissaten (old Japanese coffee houses) and Starbucks around the city, we chose to showcase five coffee shops in Kyoto that locals love to go to. After a long train ride into Kyoto, you’re probably looking for either a hot shower or hot coffee. While we may not be able to help you with the shower, we can definitely guide you to good coffee. 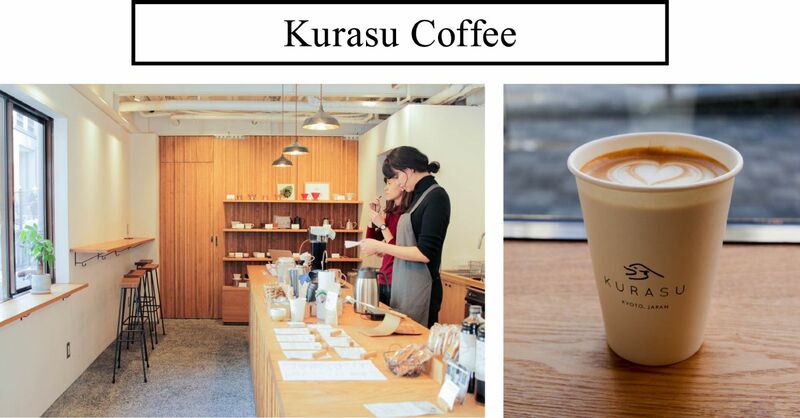 Near Kyoto Station is a new coffee shop called Kurasu. The coffee stand, which only opened in August 2016, was originally created as an online store by Mr. Otsuki. With sunlight seeping in from the windows, crisp white walls, green plants and a polished, wooden interior, the shop has a very warm atmosphere. The staff, who are very talkative and friendly, all have experience working in Australian cafes and know how to make a good coffee… including a good flat white. Considering how many coffee shops there are in Japan, one way to stand out from the rest is with a good logo. Hibi’s logo, which is an illustration of the owner of the coffee shop himself, was drawn by his wife and is really popular with his customers. 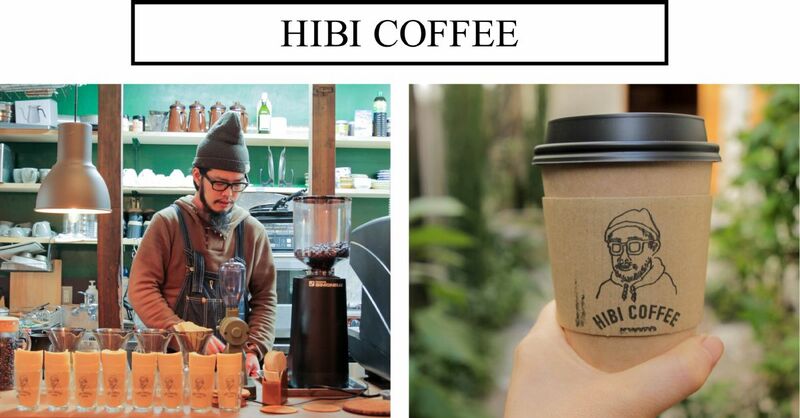 Owner Mr. Chihara started his shop because he wanted people to be able to enjoy good coffee every day; which is why it is called “Hibi”, meaning “Daily” in English. Mr. Chihara also wanted to open his store in Kyoto specifically because he felt that his kind of shop would fit perfectly in this quaint, slow-paced and beautiful city. The converted machiya home offers a comfortable space that makes you want to stay for hours. They also have free Wi-Fi, which is definitely a bonus for travelers! 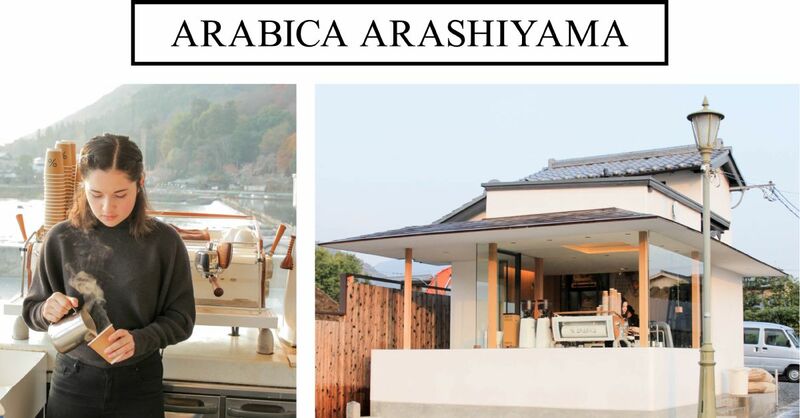 In just over two years, Arabica Coffee has become the most popular coffee shop in Kyoto. Of course, it’s no accident that the coffee shop has risen to the top considering that people who visit the shop from around the world often claim that it’s one of the best coffees they have ever tasted. 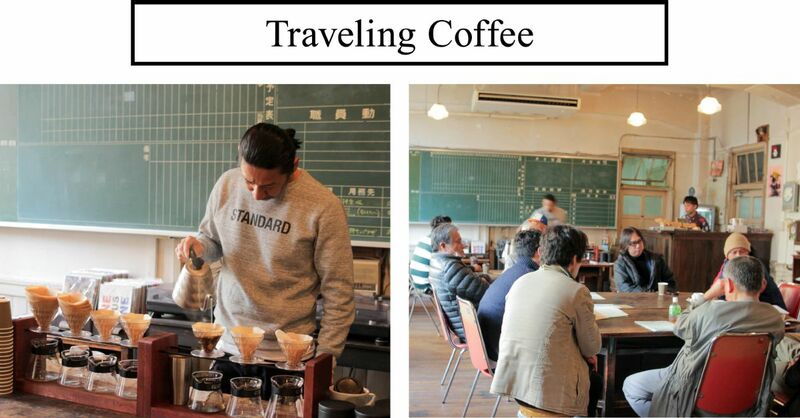 There are three Arabica Coffee shop locations in Kyoto, all in prime spots, but our favorite is their store in Arashiyama. 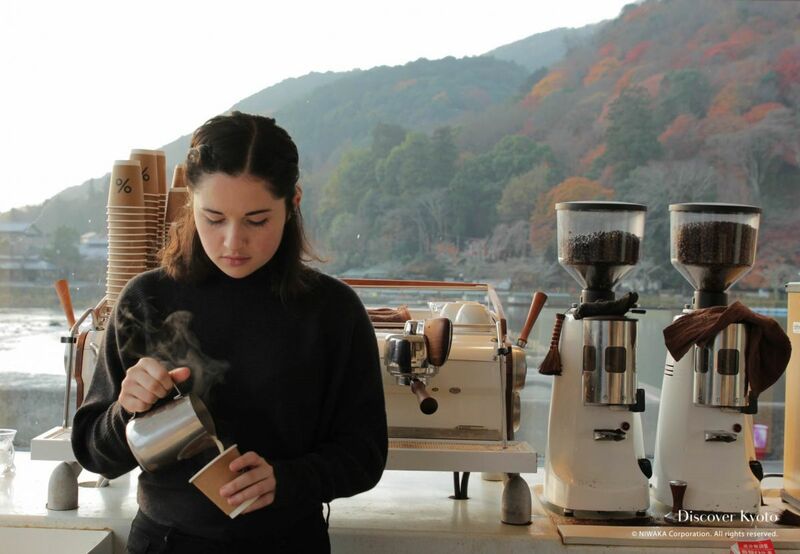 Is there a more perfect way to improve sightseeing in Arashiyama than a great cup of coffee? Even their shop is the perfect place to take in the scenery and take photos, since the backdrop of the shop is the beautiful Hozugawa River and the Arashiyama mountains. The shop has one table placed in a perfect spot to take in the scenery, and this special VIP table costs 1,000 yen to rent for 20 minutes. Even though new coffee shops Kyoto have been popping up all around Kyoto in the last couple of years, each one has its own unique quirks and charm. Take Traveling Coffee for instance, the coffee shop created by converting an elementary school classroom. As an adult, stepping inside a classroom again is not necessarily something we’d do willingly, but if there’s coffee involved, we’ll come running. This is also the perfect opportunity to see what a typical Japanese classroom looks like. Traveling Coffee only opened in early 2016, but it has become one of Kyoto local’s hang out spots. Who knew a classroom could be so comfortable? Traveling coffee also sells cookies and sweets to go with your beverage. If you’re not a coffee drinker, the café also serves soft drinks and tea. Seating: Tables inside and outside. When we heard that Drip and Drop Coffee Supply served fruit iced coffee, we knew we had to go check it out. 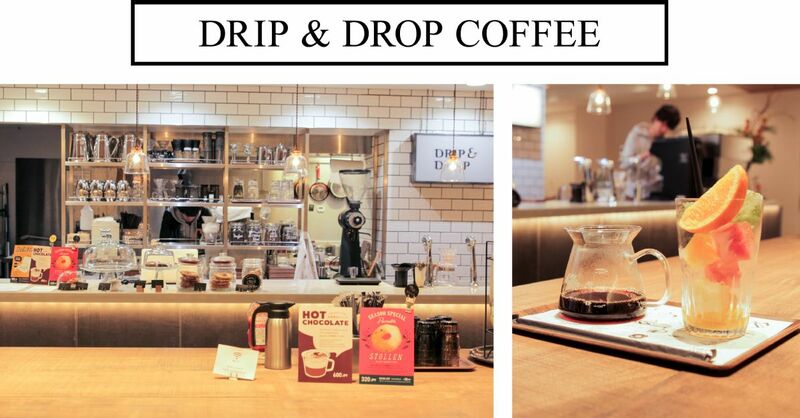 Located conveniently in the city center, Drip and Drop is a spacious café located under the newly built Piece Hostel Sanjo. Unlike some shops, Drop and Drop has you covered if you want a small snack or light meal to go with your beverage. We especially recommend you try the bitter chocolate donut. As for their rather original fruit iced coffee… The coffee is served in a glass filled with citrus goodness such as oranges and grapefruit. The sweetness of the fruit and the bitterness of the coffee surprisingly makes a refreshing combination especially suited for the hot Kyoto summer. Drip & Drop also brews their coffee in three different styles. You can choose from French press, paper drip or Aero Press.